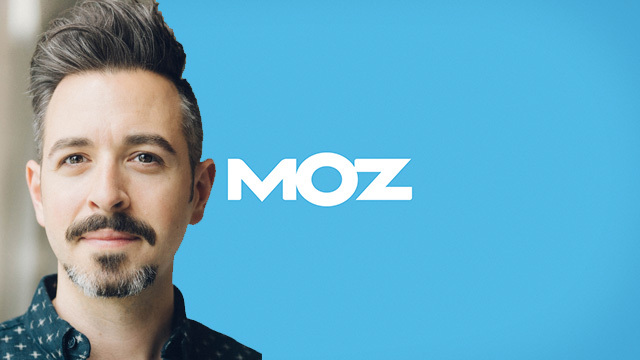 By now, most of you heard the news that Rand Fishkin is transitioning out of Moz, the company he founded 16 years ago. I've known Rand since 2005 or so, when he and I were moderators back at some old SEO forums. He is a genuine person, caring, deeply devoted to furthering the SEO community is so many ways including the obvious technology front but also from a humanistic approach. He has individually given so much of himself and his resources to the SEO world and for him to leave his company, although not shocking for a VC backed company, can feel shocking to the SEO community he has been so instrumentally involved in changing and furthering. What is a bit more shocking about all of this is that Rand himself has not commented at all, at last that I can find, about this announcement - not on Twitter, not in any blog post, not on any forum. The only comment I saw was here where he told GeekWire "I'm very sad to be leaving Moz, but will continue to support the team through 2017 and beyond. I don't have any additional comments on Sarah’s post, but hope to write something myself in the further out future." The announcement said he will transition out of day to day operations over the next 6 to 9 months. It said he will move into a Moz Associate role, which is basically volunteering, I believe for free, in the Moz community. He will go to the conferences, write on the blog and do some of the whiteboard Friday videos. Sarah Bird, the CEO of Moz also said "he is one of our largest shareholders and will remain Chairman of the Board." But clearly, he will not be making the day to day decisions at the company. Less than a year ago, Moz laid off a ton of their workforce to focus back on SEO tools and away from other marketing tools. Back then, I believe Rand said, although I cannot find it now, that as long as he is at the company, he will make sure the company keeps contributing to the SEO community in terms of content. I am not sure what will happen now, to be honest. Like I said, Rand has personally done so much to make the community better and make SEOs better. Here are some of the comments from the SEO community, outside of what was already left in the comments section on the Moz blog post. The first person to teach me SEO and genuinely one of the nicest and most generous people in the industry. You'll be missed, Rand. Seriously @randfish, people typically only express such gratitude for a person once they're dead. You've certainly touched a lot of people! Previous story: Google's John Mueller More Sarcastic With His SEO Advice?